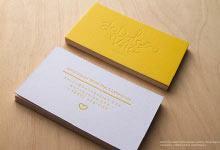 As a dental institute your business cards should shine as bright as the smiles you create. This is why our Mainland Dental template has been printed on our sleek white anodized stainless steel stock. Laser engraving adds a metallic gleam to this design that incorporates not only a tooth design but also a flowing linear pattern that mimics the movement of water. Because this business card uses laser engraving, it can be ready in as little as 3-5 business days meaning that this template can be made to meet most deadlines. To further the professionalism of this business card design, a balanced asymmetrical layout has been used for the back side of this design. Contact information aligned to the left has been balanced by a vertical typed name on the right margin of the card. Although generally minimalistic, this design has just enough flare to retain a professional boisterousness and can be used to represent a number of other industries - it just needs your logo! 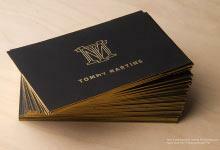 If modern, and professional describe you, then this business card is for you! 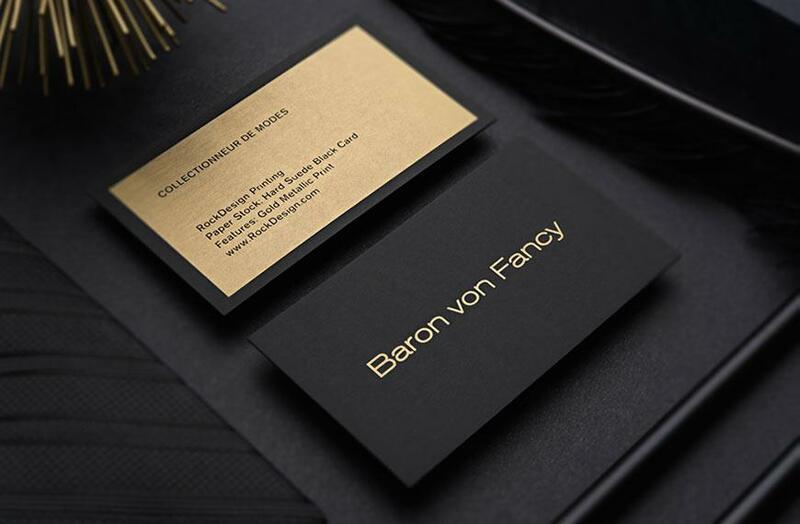 Our laser engraved white metal business cards are crafted from a stylish yet luxurious stock that has a clean finish certain to complement your branding. Laser engraving on this stock creates a silver finish that contrasts the glossy white of this 0.5mm thick anodized stock. These stylish business cards are ideal for creative industries, fitness industries or even businesses in the technology industries. With the quick turnaround time of 1-2 business days or 3-5 business days, these business cards can accommodate a variety of deadlines. 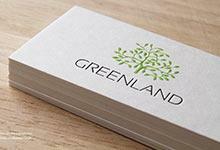 Improve your branding today by ordering these quality cards!